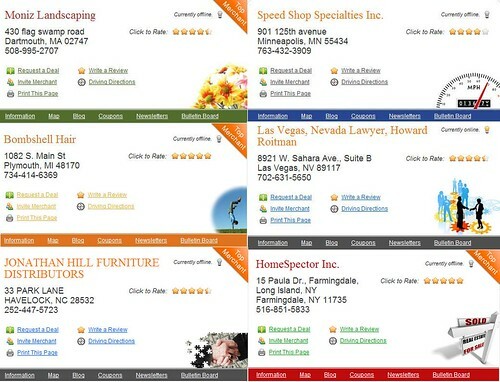 MerchantCircle | Blog: How Do I Make My MerchantCircle Listing Look Better? How Do I Make My MerchantCircle Listing Look Better? 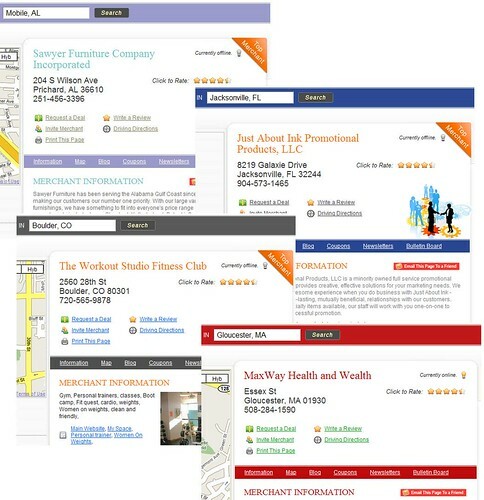 You also have the option of placing icons on your listing that are relevant to your business. This will help make your listing more visually appealing and personalized. Below are just a few of the options you can choose from. Clicking here will take you to your there. Take a moment to dress up your page. It's all free, fun, and can quite possibly catch the attention of a customer's eye. This is great help. Thanks!